The more industrial the system is, the bigger the magnetite problem. Tougher defences are called for. 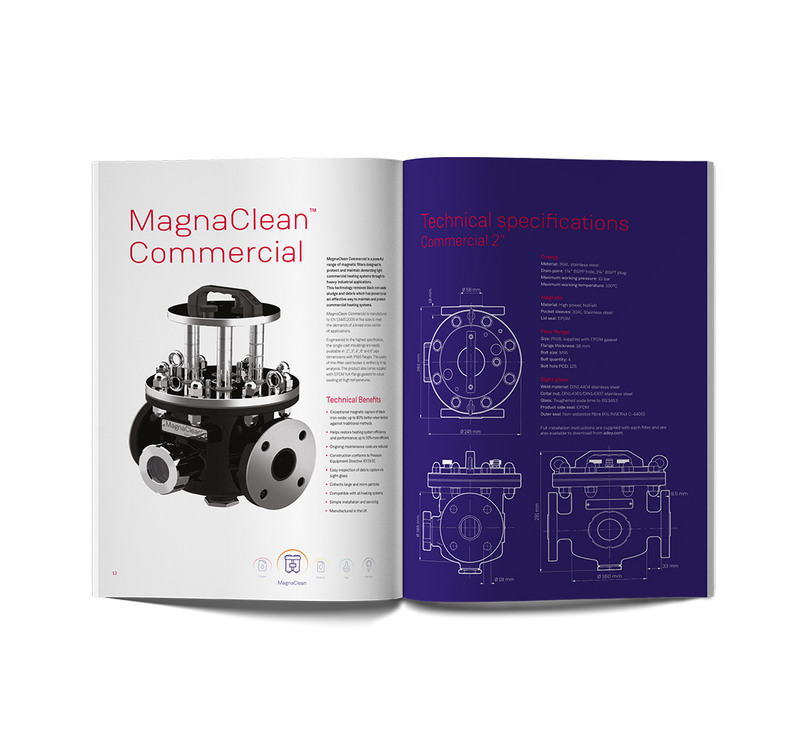 MagnaClean Commercial filters are proven to provide the powerful protection required. 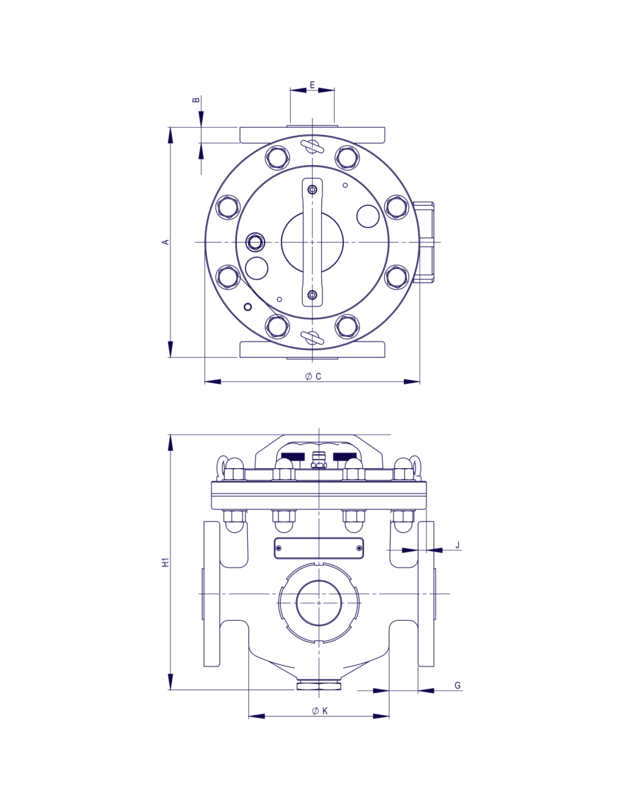 Available in five different sizes, these can deal with any system’s debris, from light commercial through to real heavy-duty industrial ones. Whether you’re fitting a MagnaClean® Commercial on a brand new boiler or retrofitting it on an existing boiler, get the installation right to give the boiler the best protection. And to help keep the filter performing as powerfully as the day it was fitted, service it properly. To do both, simply follow our guide. The ADEY® Best Practice heating system protection is a five-step process using products engineered to ensure maximum efficiency in heating systems.